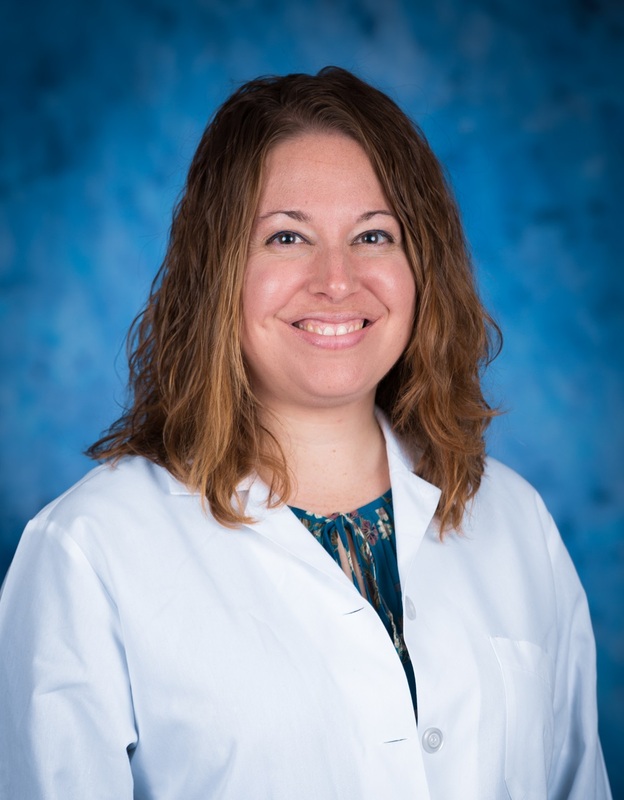 We are proud to welcome board-certified family medicine physician Heather Martin, DO to our primary care team at Clinton Family Physicians. Dr. Martin joins family practice physicians William Culbert, MD, Jose Malagon, MD, and our family nurse practitioners. She is accepting new patients. Learn about our newest team member. For an appointment or more information, call (865) 457-4702. The primary care team at Clinton Family Physicians includes board-certified family medicine physicians who are supported by certified family nurse practitioners. We are experienced in the management of chronic health conditions and acute illness and injury treatment. Clinton Family Physicians is part of Covenant Health, our region’s top performing healthcare network. We are a not-for-profit, community-owned health system headquartered in Knoxville with nine acute-care hospitals, 10,000 employees, and more than 1,500 affiliated physicians. Covenant Health is the only health system in East Tennessee to be named by Forbes as one of America’s Best Employers. Visit our website at www.covenanthealth.com to learn more.